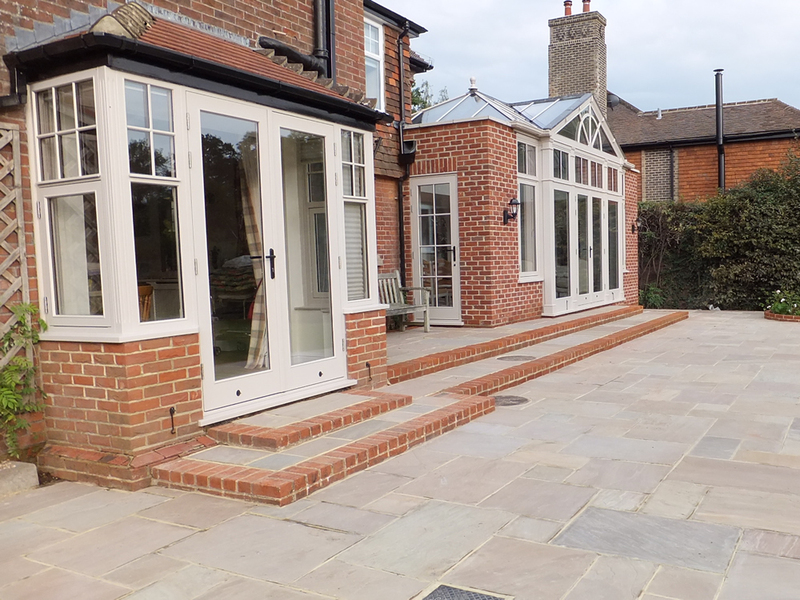 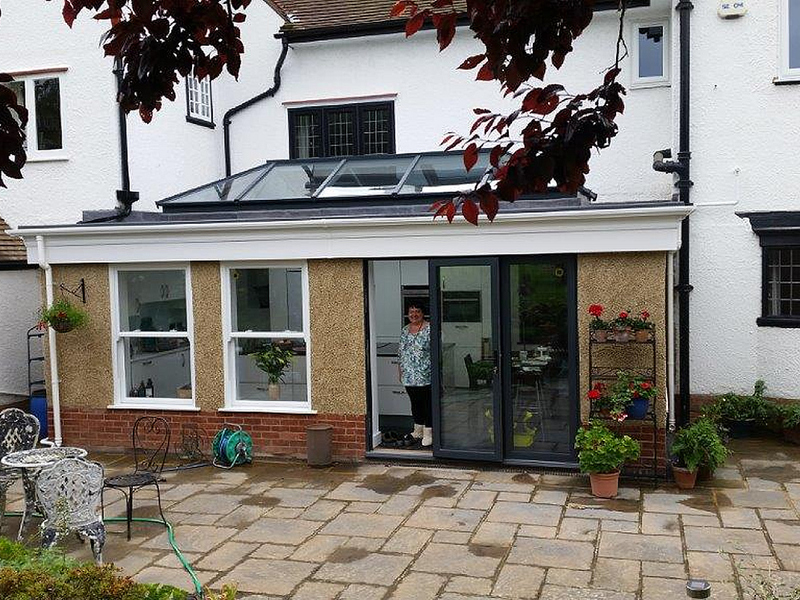 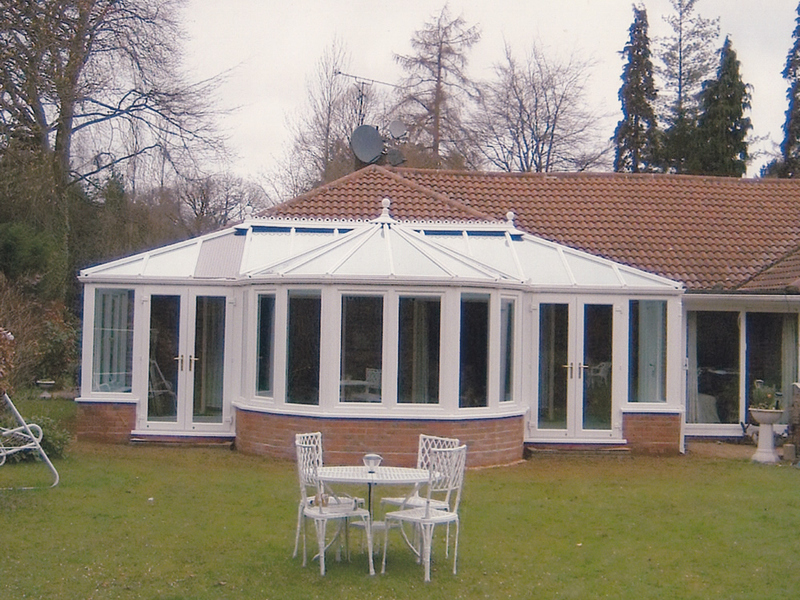 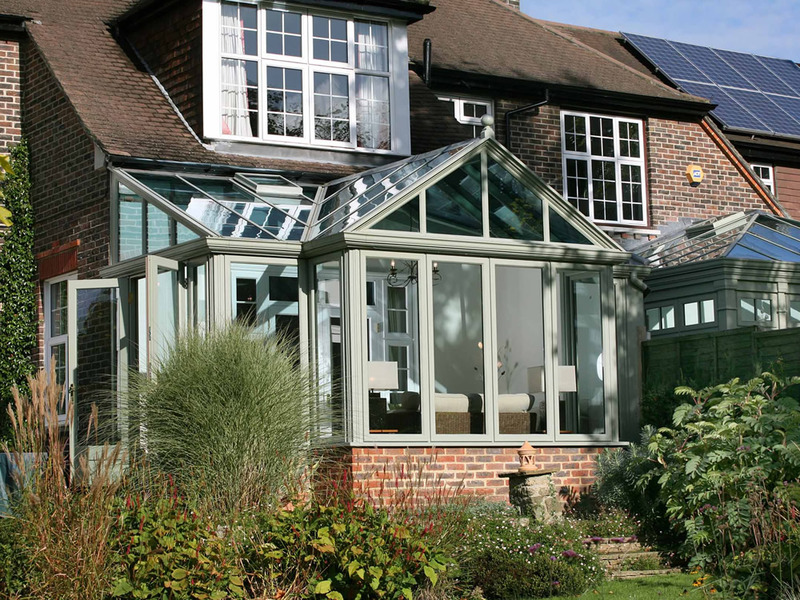 Bespoke Orangery / Conservatory and landscaping. 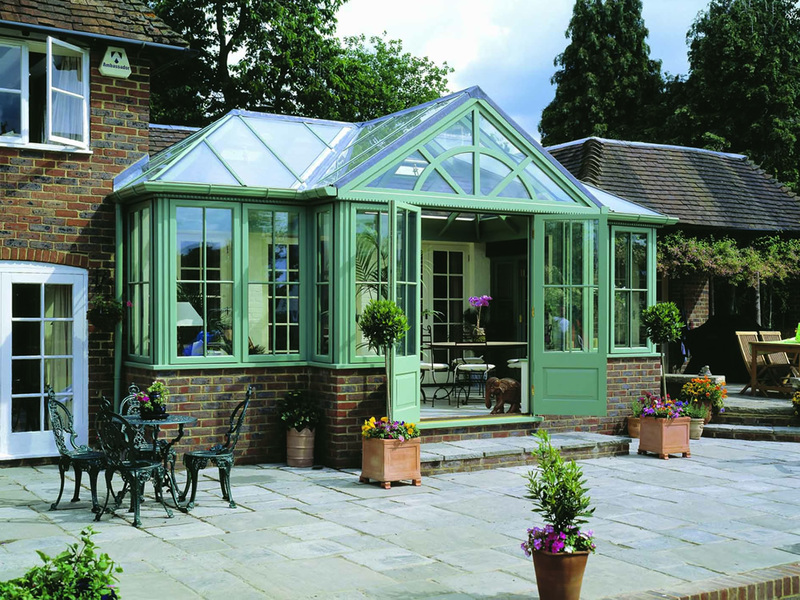 Making a grand statement and integrating the garden and home. 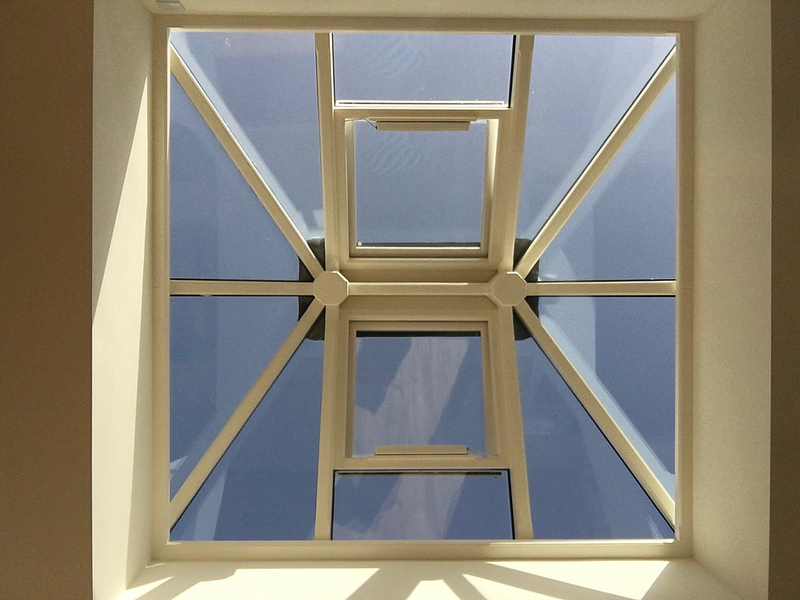 Lantern view from inside. 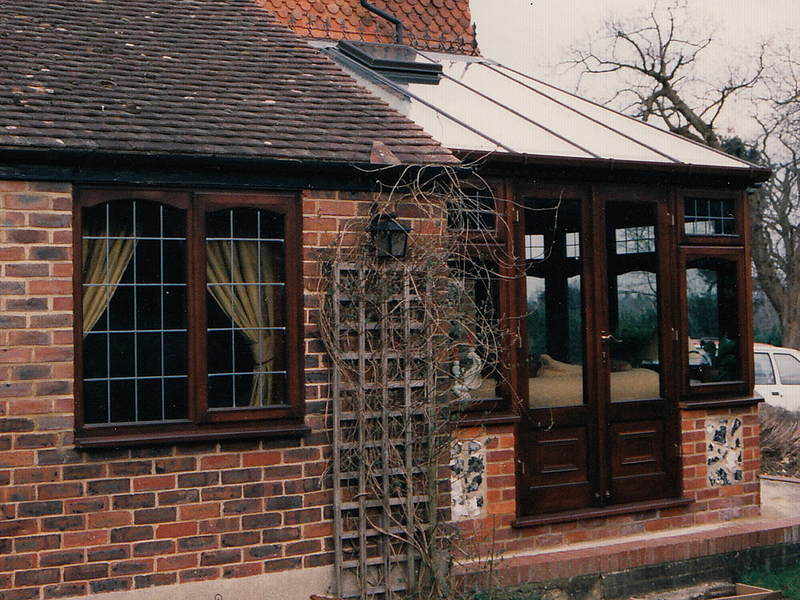 Hardwood lantern with tinted self cleaning glass and 2 vital automatic ventilation windows. 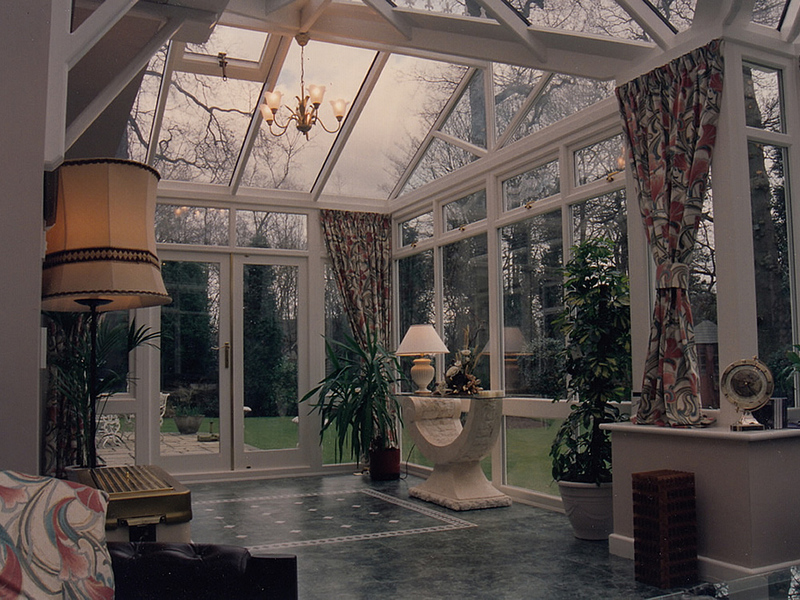 Inside an orangery. 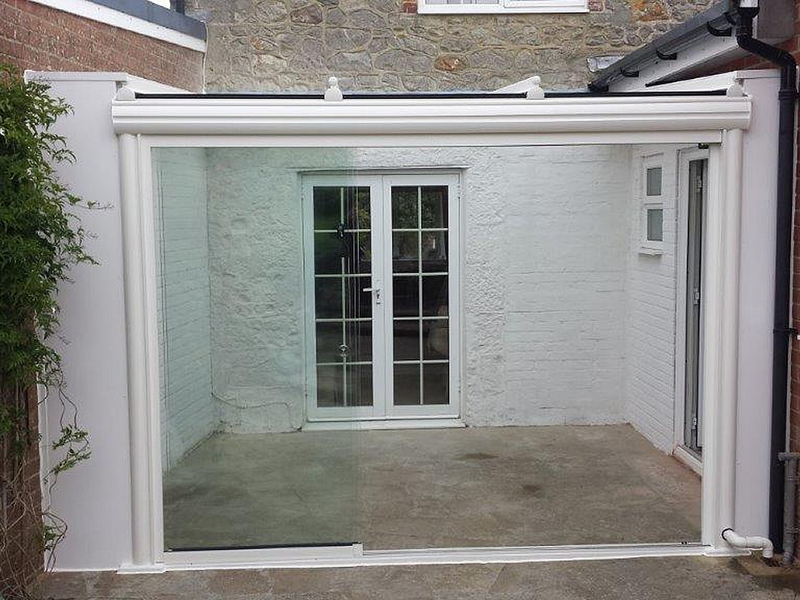 How different do you want it to be?! 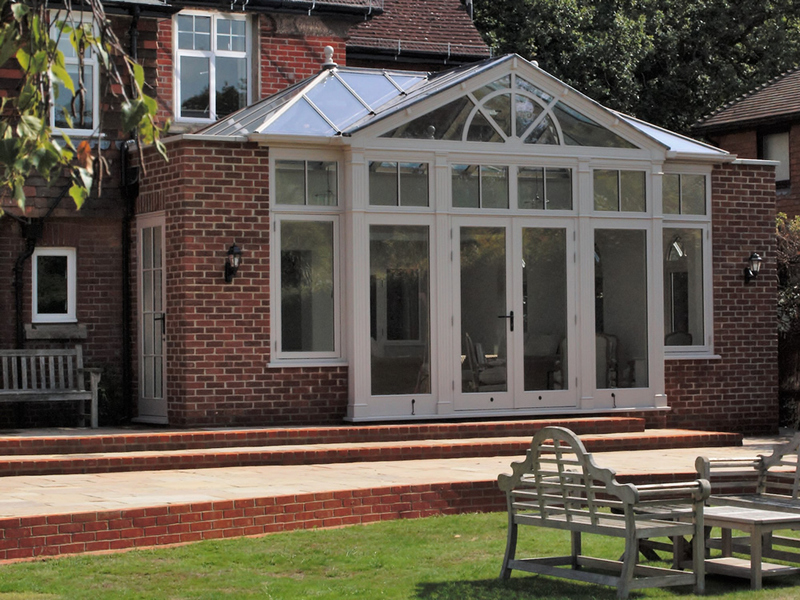 Orangery with bifolding doors. 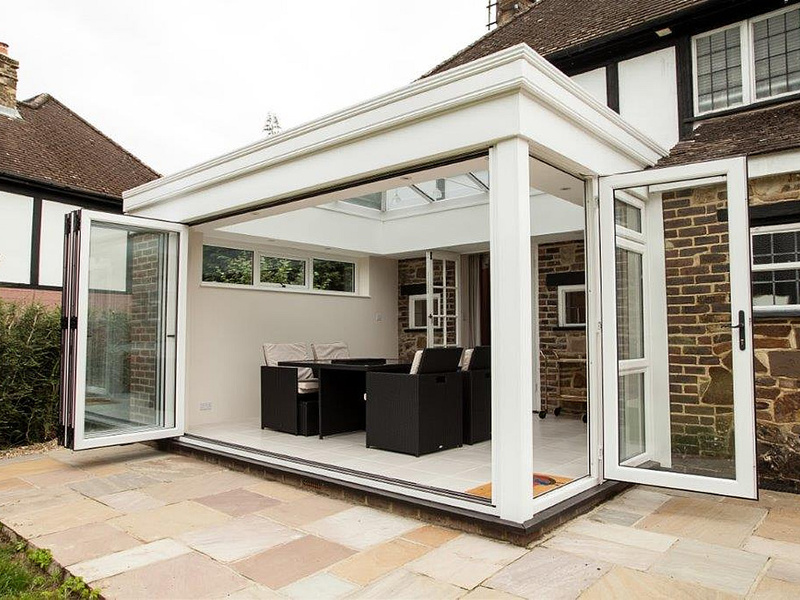 The bifold doors give maximum light and visibility. 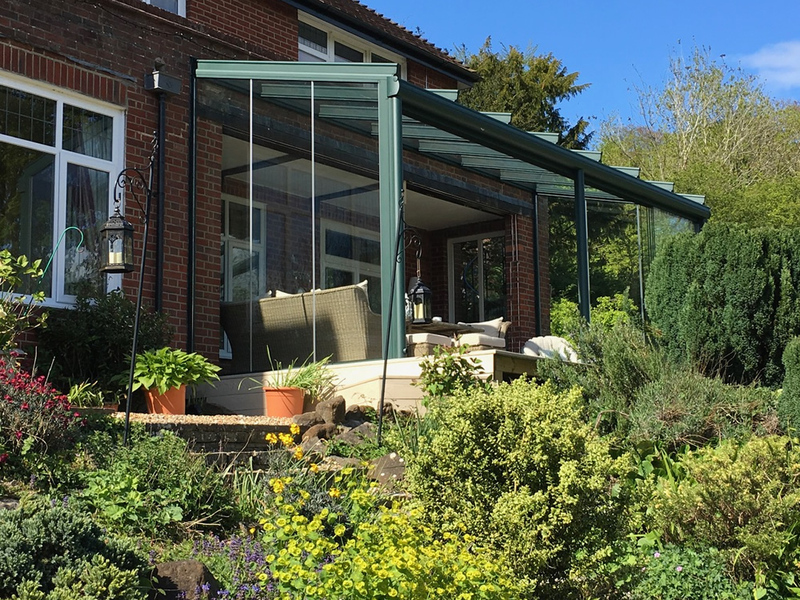 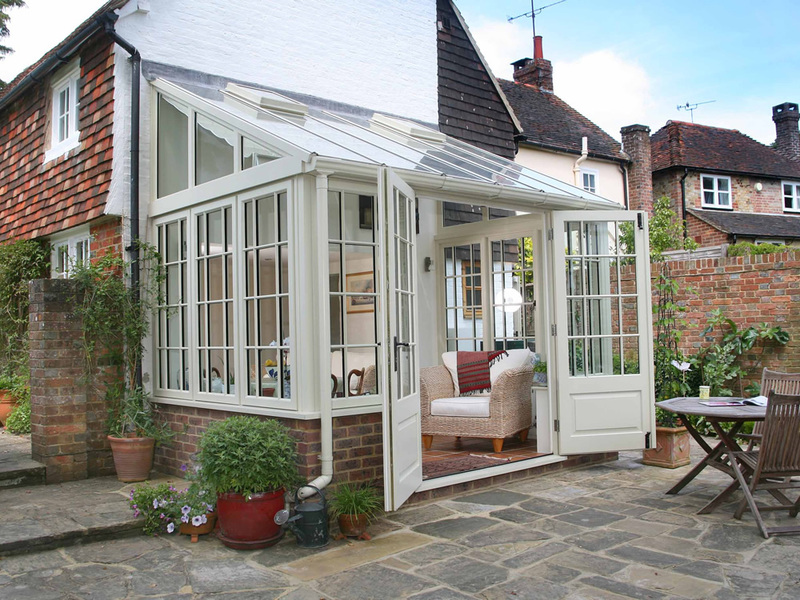 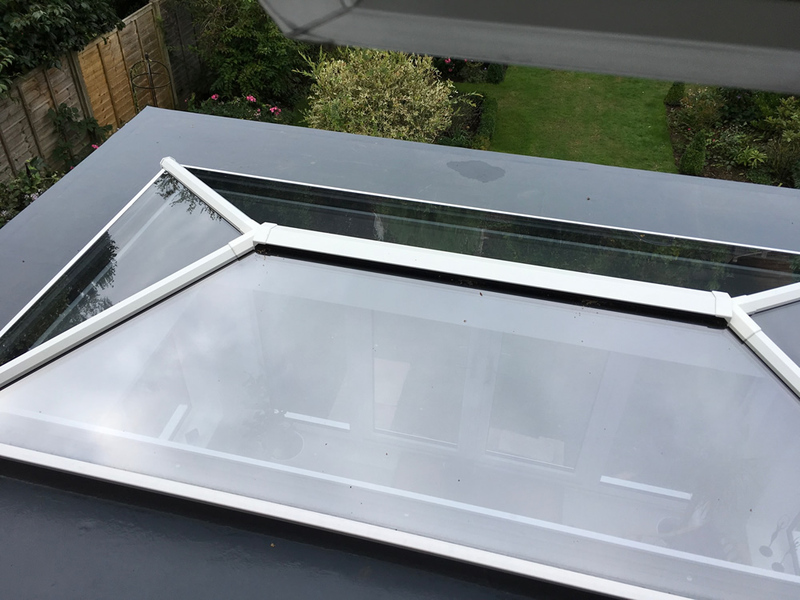 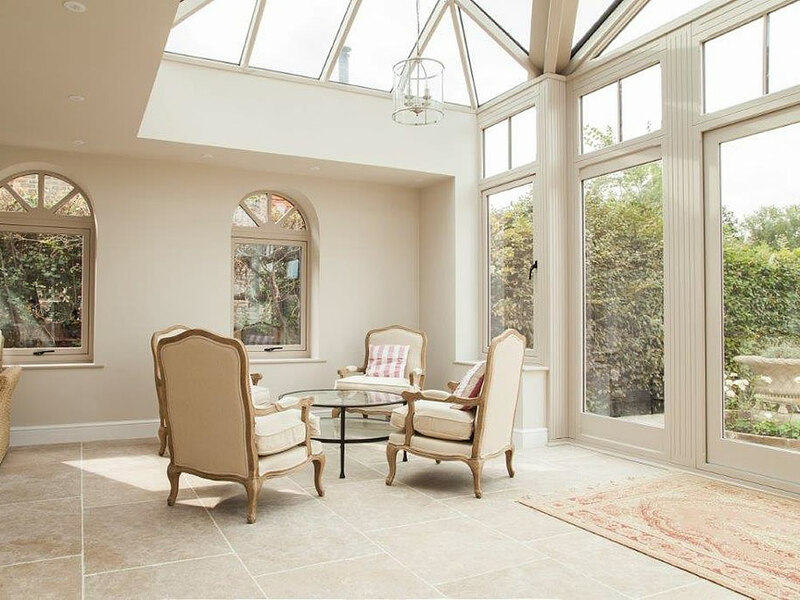 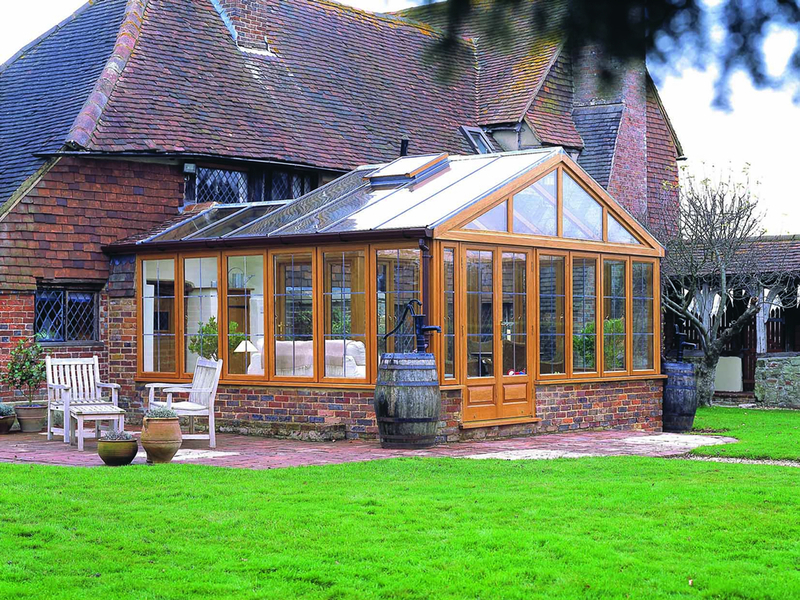 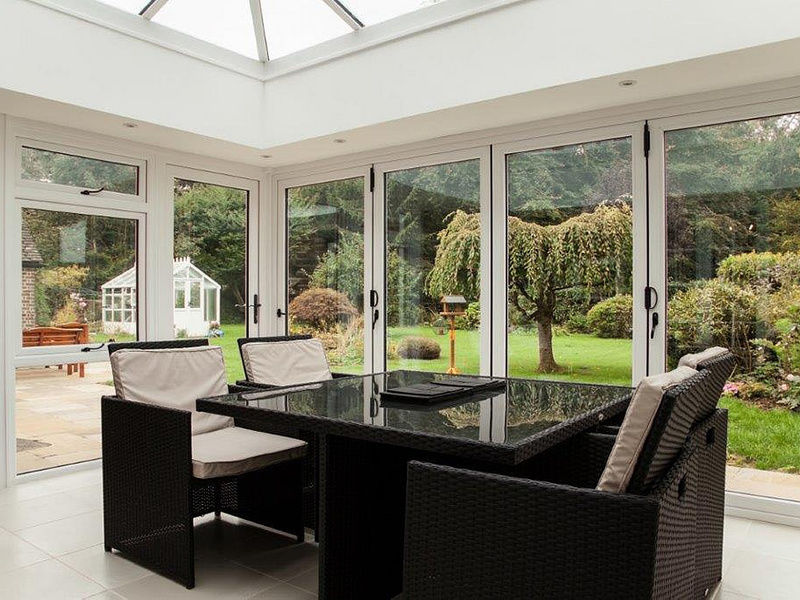 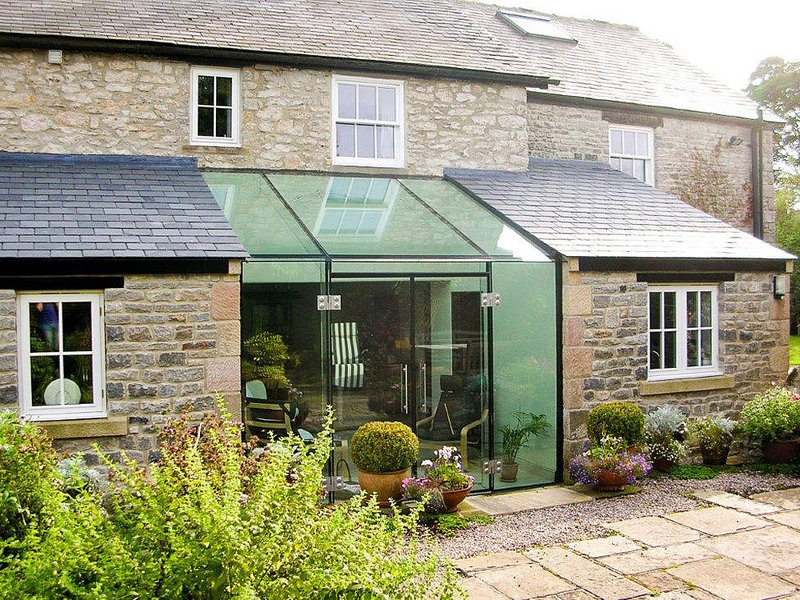 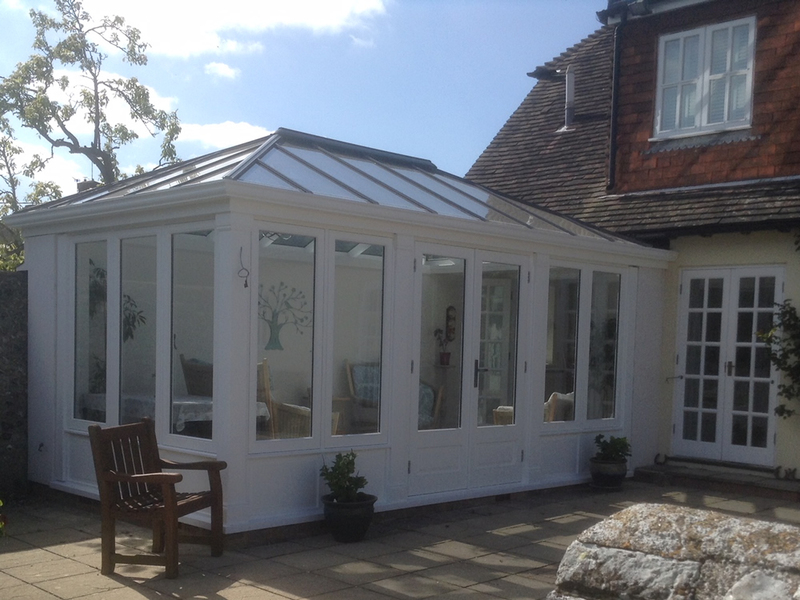 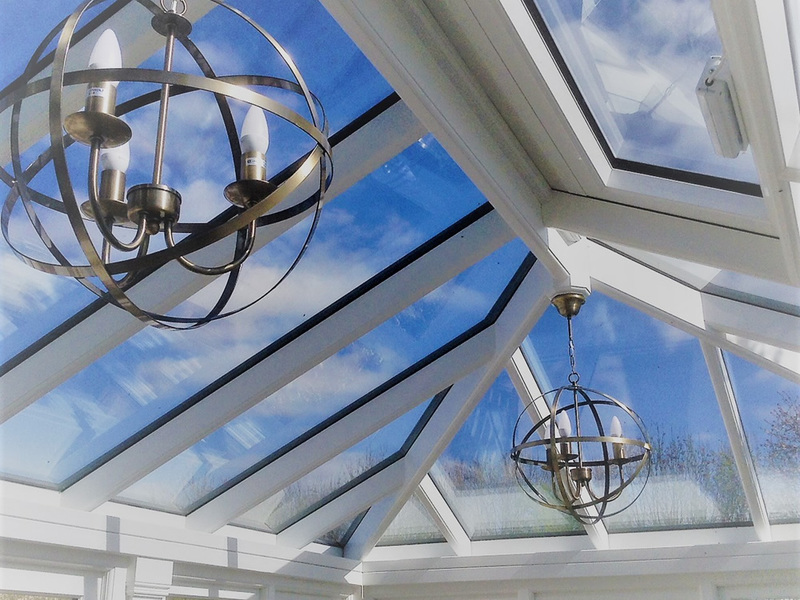 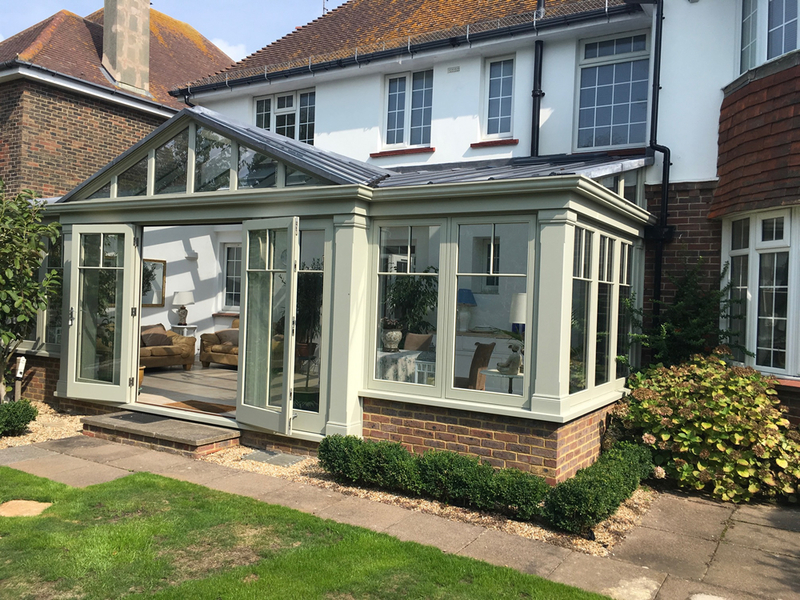 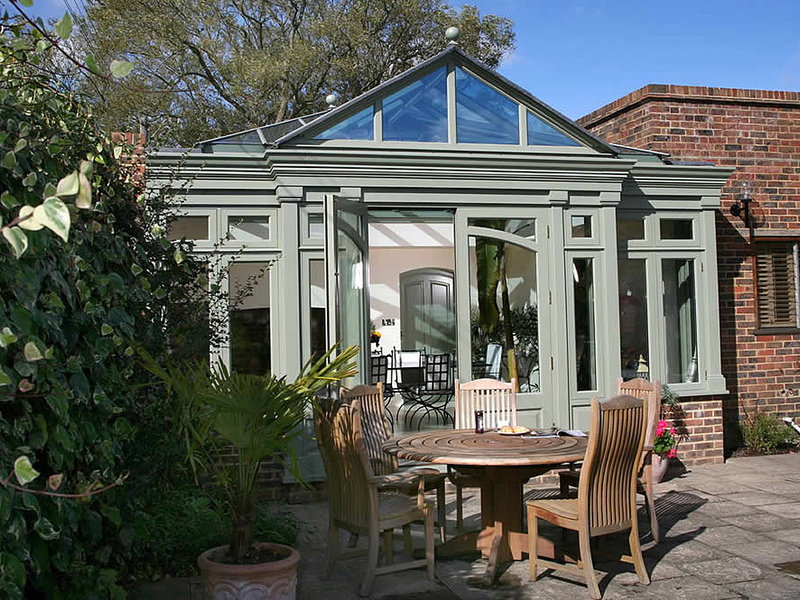 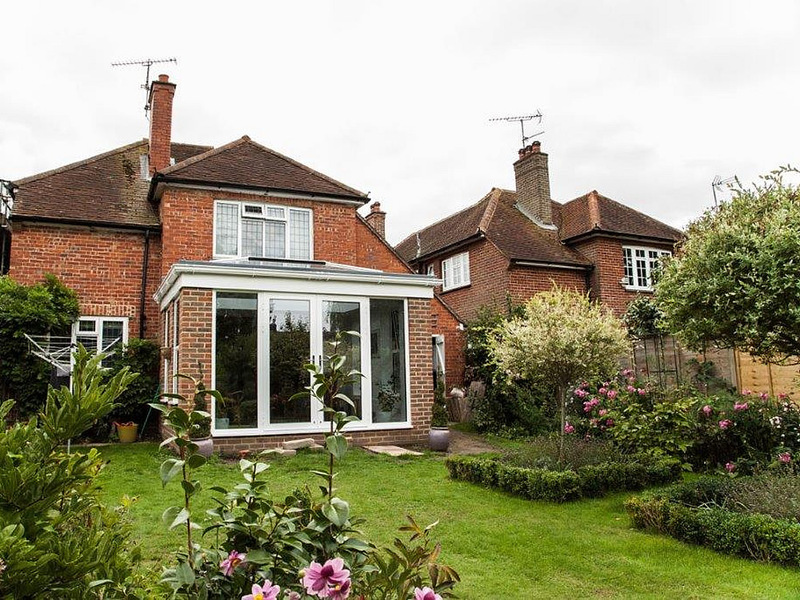 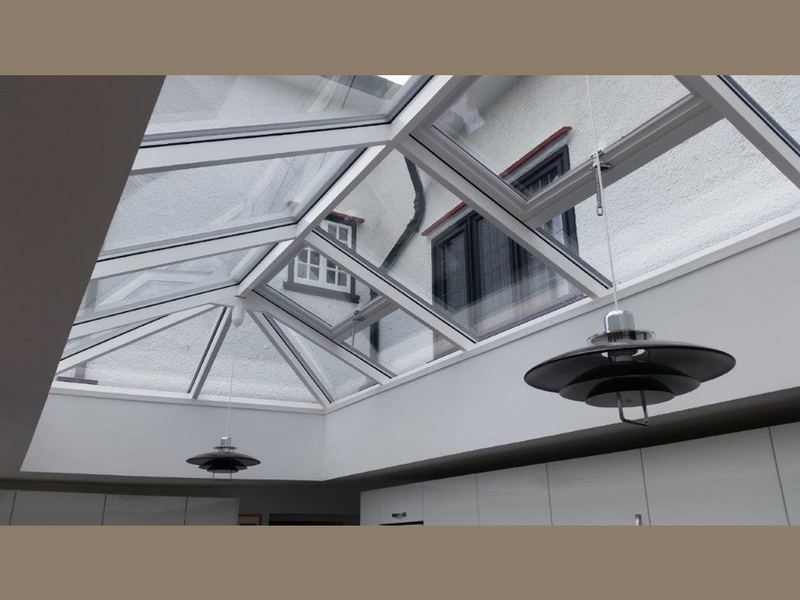 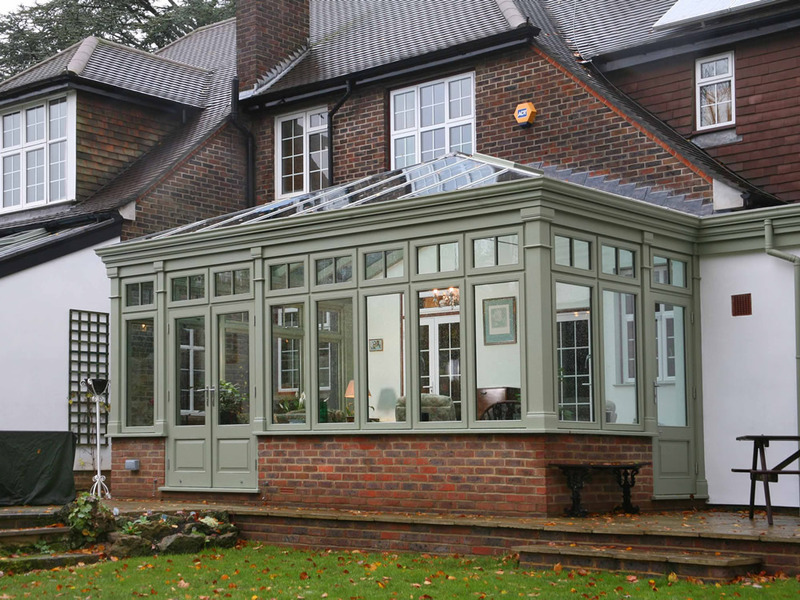 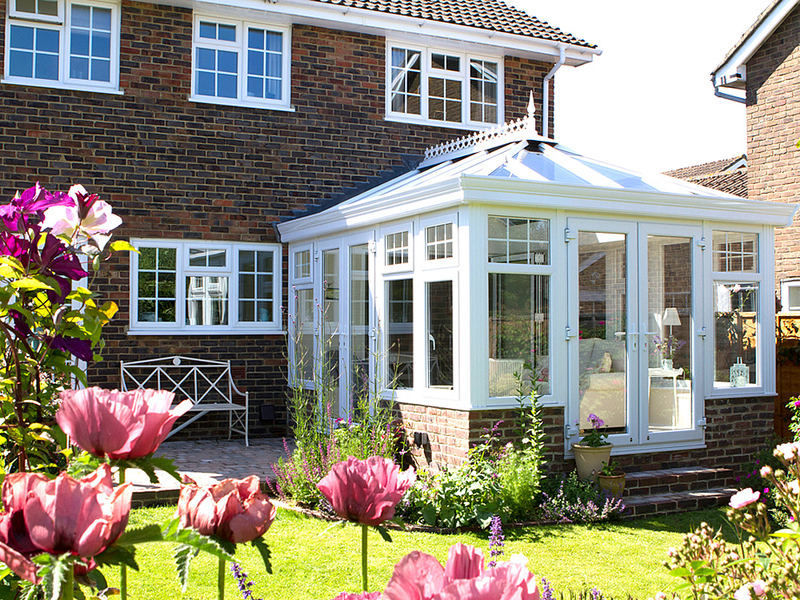 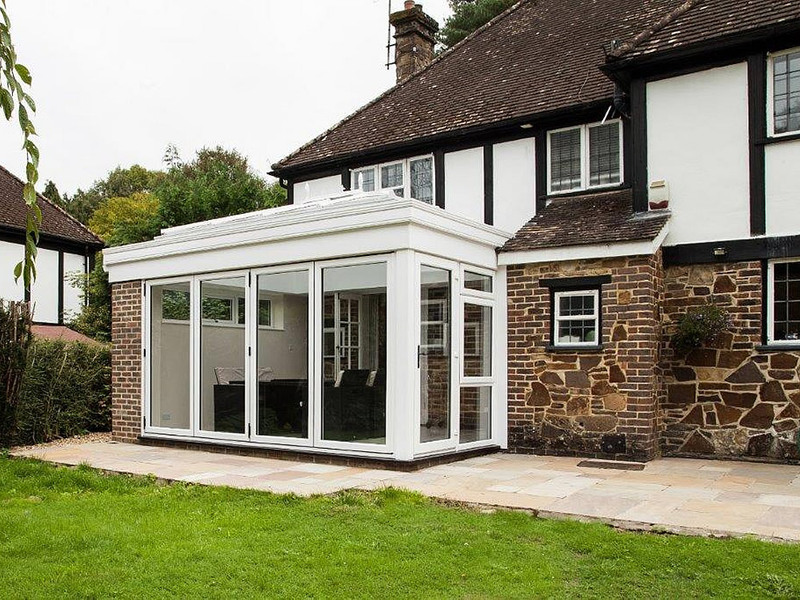 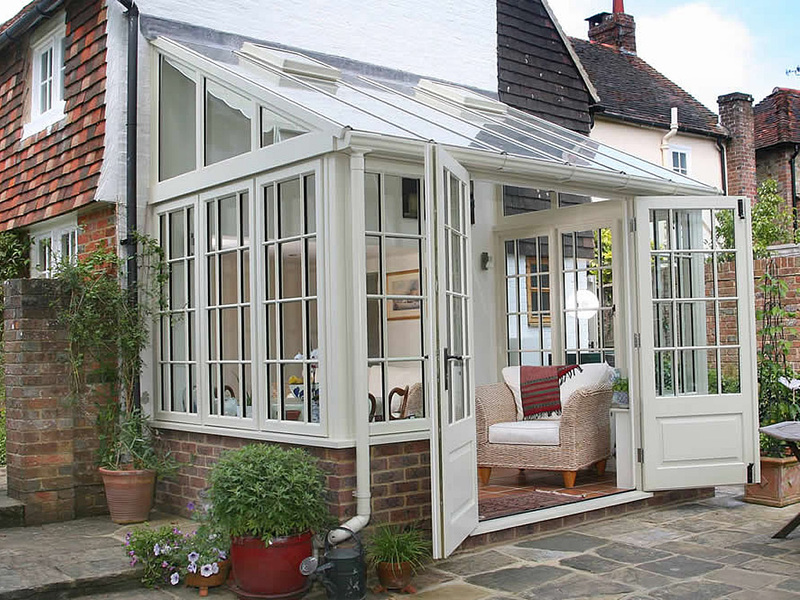 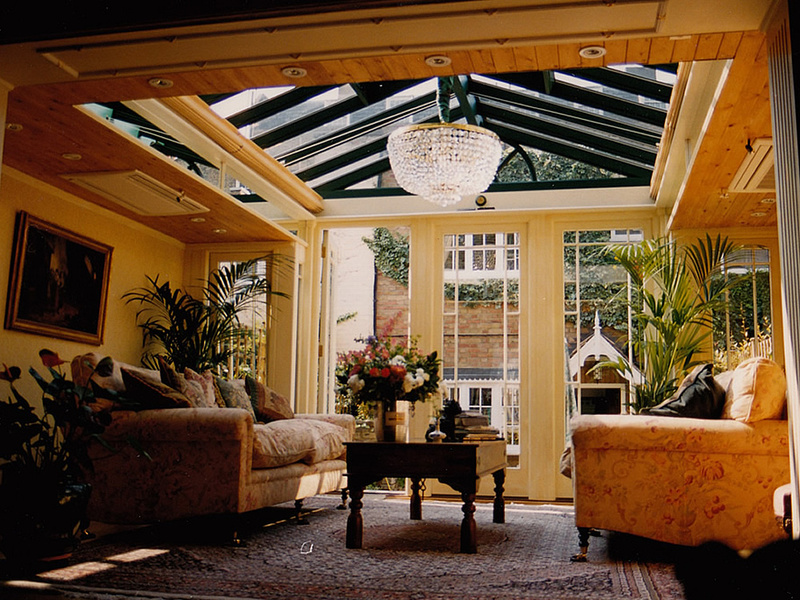 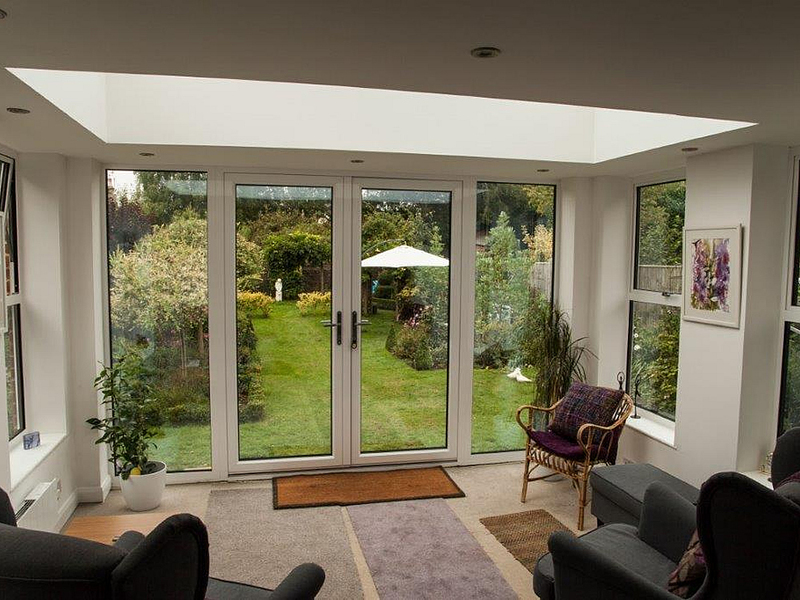 Welcome to our gallery showing a wide variety of conservatories, orangeries, verandahs, garden rooms and extansions or bespoke solutions that combine the all round practicality of an orangery with the wonderful light given by a conservatory.